The convertion of the area of the crypt into a hostel for homeless men, was completed while Tom Robinson was in the office of Peter Makower architects. Working on this 18th-century Grade 1 baroque masterpiece was Tom's introduction to church architecture. He has since gone on to work on many ecclesiastical architectural projects. The project involved the traditional architecture service on a challenging and fascinating programme and site. Part of the work on this historic building included exhumations dating from the time of the plague. 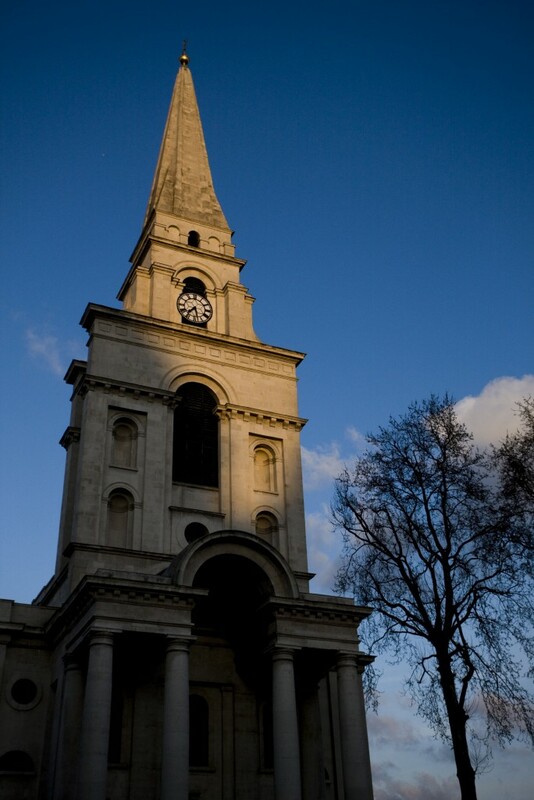 The church was able to use its building to fulfil a vital social need in this vibrant corner of London which sees poverty amid the wealth of the nearby City of London’s financial district. The success of the project lead to another conservation architecture project for the practice further along Fournier street.